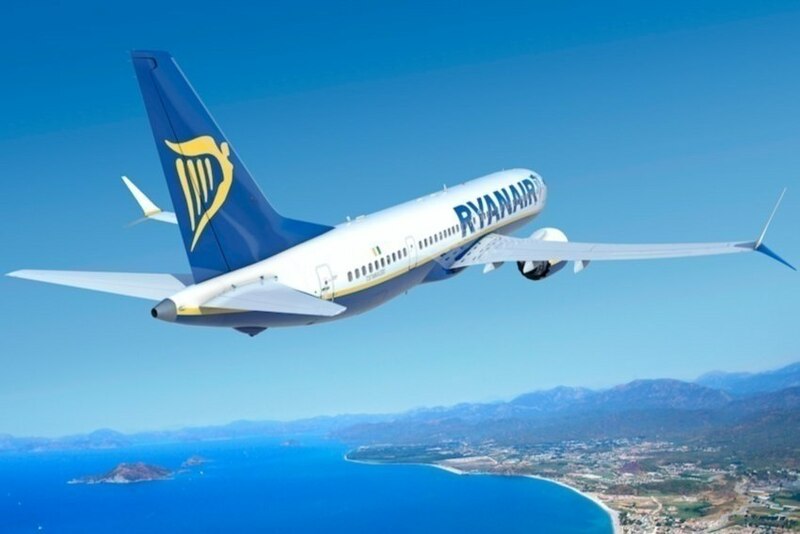 Ryanair is launching 12 new routes in Portugal in the summer of 2019, in an investment of around 100 million euros. Six new routes will be taking off from Porto, three from Lisbon and three from Faro, bringing to 129 the total number of connections from the five Portuguese airports where the airline operates. Starting next summer, the new routes from Porto are to Alicante (twice a week), Brive (twice a week), Cagliari (twice a week), Marrakesh Seville (three days a week) and Venice Treviso (twice a week). There will also be a frequency increase for Brussels, Dublin, London Stansted, Luxembourg, Malta and Marseille. From Lisbon, Ryanair will create new routes to Bordeaux (five days a week), Clermont (twice a week) and Edinburgh (twice a week). There will also be an increase in connections to Berlin, Brussels, Bologna, Dublin and Manchester. The airline will also connect Faro to Berlin (twice a week), Milan Bergamo (twice a week) and London Southend (five days a week) and increase frequency to Birmingham, Dublin, Leeds and Manchester.